Canon is one of the best brand in the market of cameras. 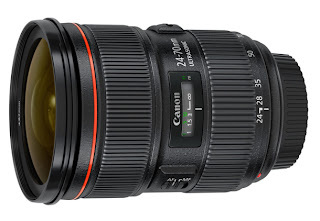 This lens which appears in above photograph is helps you to take more clean photographs with more digitization. I agree with you, Hamish. I plan to buy the Canon EF 24-70mm f/2.8L II to complement my Canon EF 70-200mm f/2.8L IS II lens. Now I have to wait at least a couple of months.